The Shops at Prudential Center is participating in Fashion’s Night Out on September 6 with a variety of in-store sales and events along with the last outdoor movie of the 2012 season, Breakfast at Tiffany’s, a celebration of one of fashion’s most iconic starlets, Audrey Hepburn. Movie will be showing on the South Garden and starts at sundown. 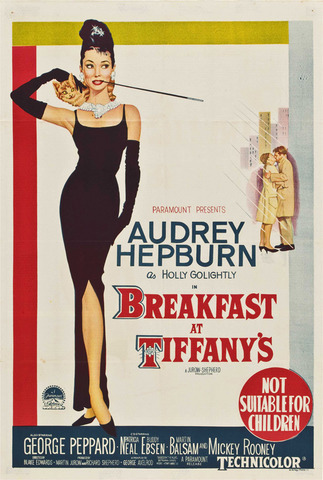 0 Response to "Free: Breakfast at Tiffany's Screening - 9/6"